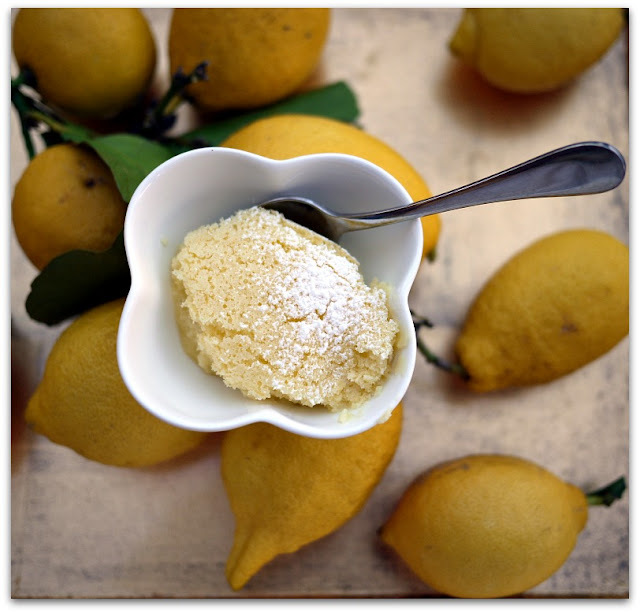 I find lemon desserts in general completely irresistible. That bright, zesty flavor is just so invigorating! And your puddings seem wonderful, like a custard and cake all in one. Me too! 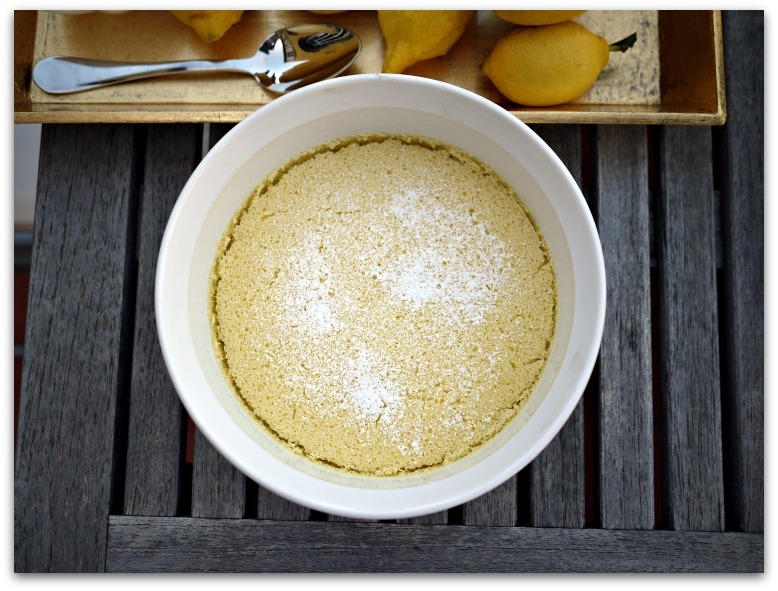 I love lemon desserts in all forms and it's truly magic the way this pudding transforms into two desserts in one. I wonder if a vegan version would work the same way? So do the egg yolks not get used? am I blind, or are they hiding somewhere? Is it just me, or are the egg yolks missing? do they just not get used in the recipe? Hi Vicky! It's not you, it's me! You're right, the egg yolks should be added to the base mixture and the whites are then added to that. I've corrected the recipe and I thank you so much for pointing it out.